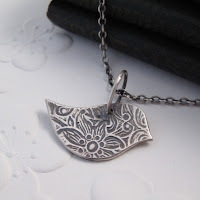 This week's EtsyInspired challenge shop is Modern Bird. This shop is full of gorgeous jewelry! There's a lovely blend of modern looking pieces with elements of nature. I appreciate how understated but detailed each item is. Everything is very very pretty! 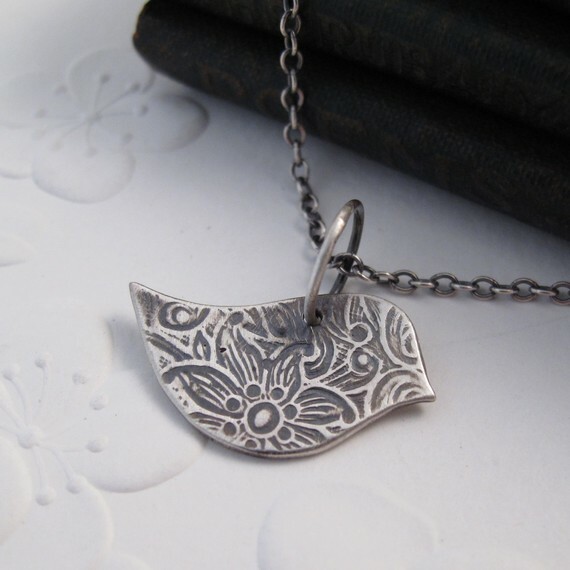 This week, Modern Bird is offering up a Petite Little Bird Necklace to one winner. Please refer to the EtsyInspired blog to read the details and rule of how to play and to link up your creation. Here's my card inspired by the bird necklace above. 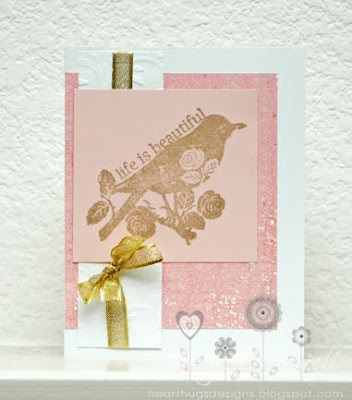 I also used the Moxie Fab World metallic challenge and the Card Positioning Systems sketch for this card. This is so pretty Ashley. I just love this image and your take on your inspiration piece. Great card, Ashley! Can't wait to check out the shop! Really pretty Ashley and I like the softness of your creation! Awsome job!!!! Such a pretty image and color combination! Lovely card! Lovely card, Ashley- I love the touch of gold! So very pretty!!! 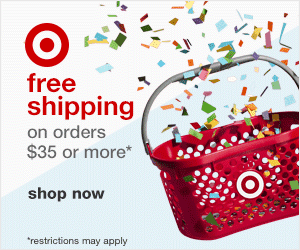 Great shop this week, too. Very drool-worthy! Ms. Ash this is just beautiful! Love the color combo and all the textures! Youre card is super duber LOVELY!! The stamp and color combo is so so so pretty!!! Love this design and all the pretty embellies! Gorgeous! The ribbon is perfect! LOVE this bird! SOOOOOOO cute! And great colors for this card too--love that embossed paper with the gold ribbon...I just LOVE LOVE LOVE it all:} YOU ROCK!